Last Monday's co-op stream featured a pair of indie games on display. Of those, Ninjin: Clash of Carrots stood out for it's wild art style, unique gameplay, and overabundance of vegetables. The game is part side scrolling beat em up, part endless runner, and all ninja salad slicing action. There's a dressing of rogue like elements added in for good measure to keep you coming back for more as you work through the game's colorful story. The game supports two player couch and online co-op, and with such a light theme, should be perfect for family play. 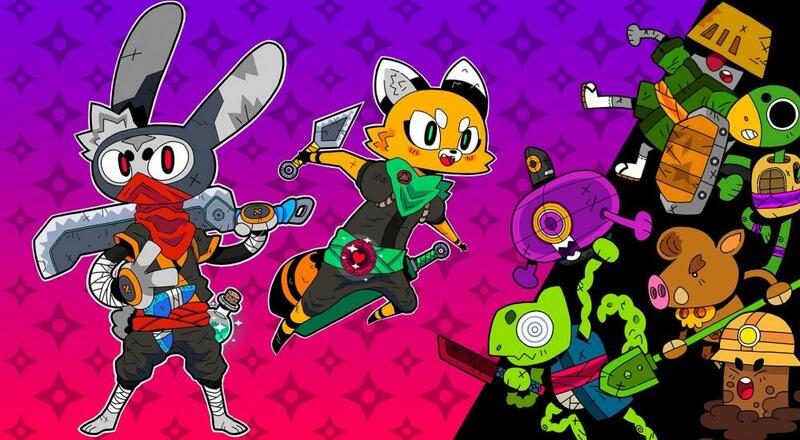 Ninjin: Clash of Carrots is out on PC, Xbox One, Nintendo Switch and PS4. The stream recap below is from the PC version. Page created in 0.8865 seconds.